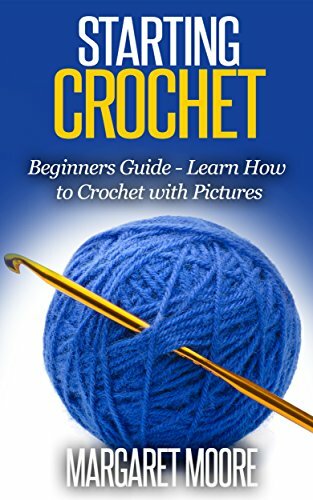 If you have always wanted to learn crochet but thought it would be too tough to learn, this is the perfect book for you. This easy to understand guide, complete with original sketches of the stitches, will have you starting your first crochet project right away. This book starts with the basics and walks you through everything from choosing the right yarns and hooks to how to make the fundamental crochet stitches. The sketches and approachable style of the book will make you feel like you are receiving personal crochet tutoring. This book has everything you need to get started with one of the most satisfying and engrossing hobbies ever. The sooner you download your copy the sooner you can be on your way to hours of crocheting bliss.